Watermelon is a great post-workout snack because it's basically water and carbs/sugar. It's great for hydration, recovery and to help supply the protein to your muscles! 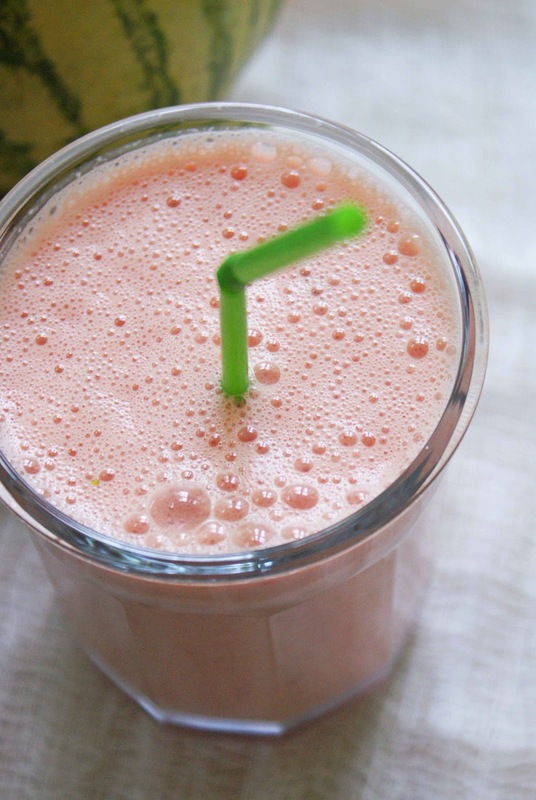 Plus, this smoothie has a wonderful summer feel to it - very refreshing! See also more and compare for best prices deals for Post Workout Smoothie here!